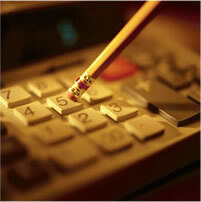 Tax Accountant wanted in Houston, TX area. Must have Master's Degree in Accounting. 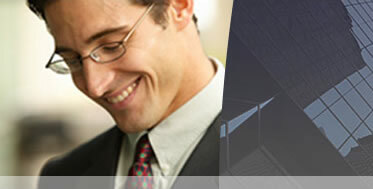 Send resume to seminalfin@yahoo.com or Seminal Financial Group, Inc., 7001 Corporate Dr, Suite 100, Houston, TX 77036. Must have Bachelor’s in business administration or management or equivalent; and 6-month experience in any management position. Mail resumes with CV to 7001 Corporate Dr., Suite 100, Houston, TX 77036.